NCCJ Club Evening - Pub Evening @ What the Dickens! This time we take our monthly NCCJ Club Evening gathering to Ebisu, where we’ll meet up at the authentic British Pub “What the Dickens!” located just 3 minutes from Ebisu station. The pub serves both food and drinks and offers a wide selection of British and other beers both bottled & draught. With live music on stage, we can enjoy listening to local bands while catching up with new and old friends. 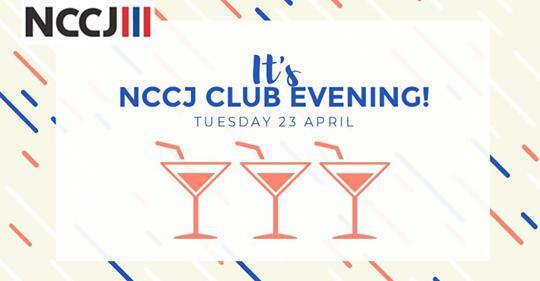 The Norwegian Club Evening is an informal gathering for members and friends of the NCCJ. ➡ 【EVENT REPORT】NCCJ Club Evening Taco Tuesday @ ØL by Oslo Brewing Co.